This week, we made a major upgrade to the Leap Motion software, with new features in Airspace Home, along with parity among our three SDK versions. On Developer Labs, we have a new cross-promotions feature in the Airspace Store, and some insights on NUI game design from two Double Fine developers. 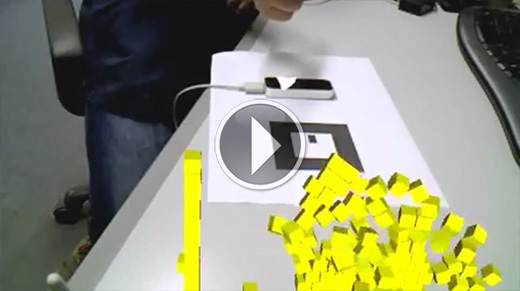 Plus, augmented reality, interactive industrial designs, and a musical hypercube. Want to see great photos from Leap Motion events and projects? We’re now on Instagram @leapmotion. As always, you can get the latest developer updates on Twitter @LeapMotionDev. Greetings from the fourth dimension, Flatlander! Reach into Cabbibo’s Tesseract MRI to take 3D slices from a hypercube and rethink the workings of space. Featuring on-screen cursors, gesture-based actions, and clean CSS effects, Leapstrap is an HTML5 framework that makes websites, web apps, and web pages Leap Motion friendly. 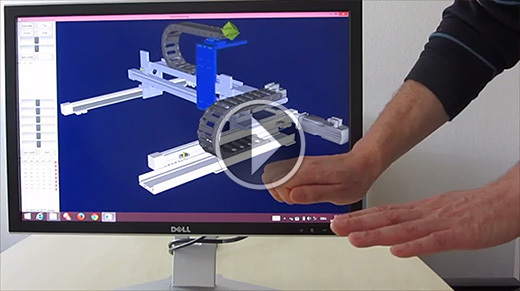 TPTeam’s LeapManager is a DOM and Graphic event manager for the Leap Motion Controller. Still in development, castAR is a projected augmented reality system that’s now fully compatible with the Leap Motion Controller. To celebrate Halloween, PlayCanvas released a playful app featuring a torrent of spooky pumpkins. You can try the demo, or view the project by signing in. 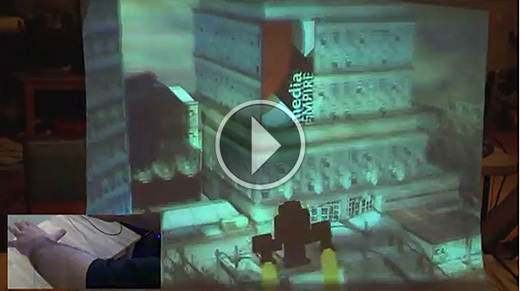 Interact in real time with a 3D CAD object. e-GITS integrated Qt 3D with the Leap Motion Controller to allow touchless interactions with industrial designs. 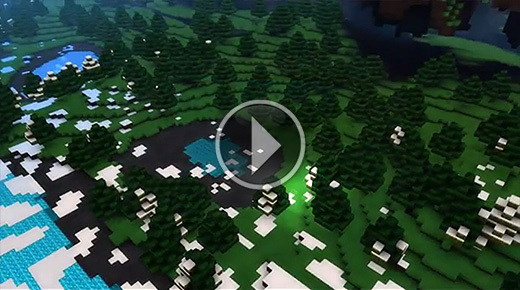 Using Java and OpenGL, Robert O’Leary created a 3D block world with Leap Motion support. Dismantle and reassemble a Pepper’s ghost car. 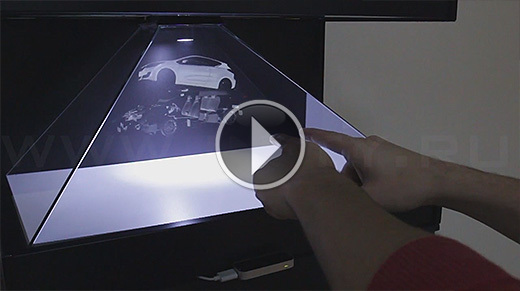 Russian developer Integrity created this interactive hologram that lets you look under the hood and more. Yoshinaga Takashi built an augmented reality shooting rig, using the Leap Motion Controller to track hand position and a bio-signal sensor to detect virtual trigger pulling. Cast your vote by pointing. 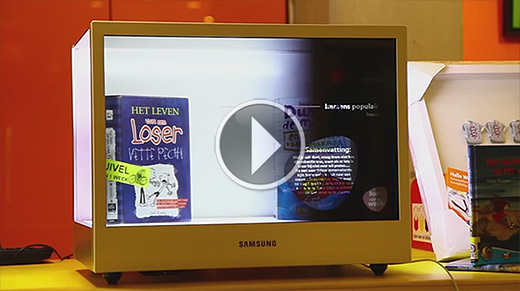 DOKLAB built a voting station with the Leap Motion Controller and a transparent display, so that children could point at their favorite books. Our next developer meetup is just around the corner. Sign up on our Meetup page to get the latest updates and join the conversation.